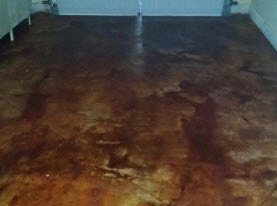 Often, flooring is one of the first things people notice when they walk into a home. Area rugs in particular are used as focal points in a room. When your area rugs look tired and faded, it takes away from the beauty of your home. 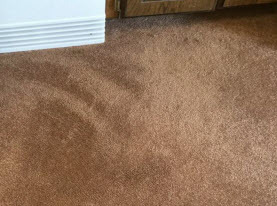 If your area rugs are faded, discolored, stained or even just an undesirable color, you should consider hiring Agape Carpet Color Restoration to re-dye and refurbish it. Replacing precious antique rugs are not an option. They hold sentimental value and are often passed down through generations. Oriental and Persian rugs are extremely high quality but do tend to suffer the effects of alkaline and other chemicals used in cleaning, sun damage as well as overall wear and age. At Agape Carpet Color Restoration, our carpet dyeing experts are able to redye your area rugs and match existing shades precisely to cover up blemishes, bleach spots and fading or even apply a new color to the fibers. Our process results in rug dyeing results that appear natural and seamless. We use unique techniques, equipment and supplies so the dye remains invisible to the naked eye. Our specialty equipment and supplies include superior liquid dyes, syringes for small areas of color loss to sprayers for large areas. 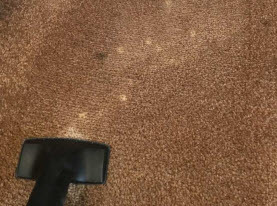 Agape Carpet Color Restoration also utilizes air brushes and other specialty application tools to restore detailed patterns and intricate designs. Contact Agape Carpet Color Restoration for a consultation of your treasured area rug today. 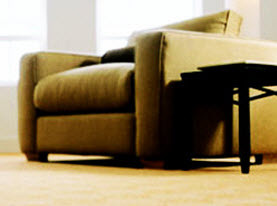 We can handle all of your carpet needs from installation and cleaning to dyeing and repair!